EMS in Wisconsin is a podcast program released monthly and when important news breaks. Our co-hosts and guests welcome your questions! Please contact samantha@paaw.us if you have a question or comment for an upcoming show. 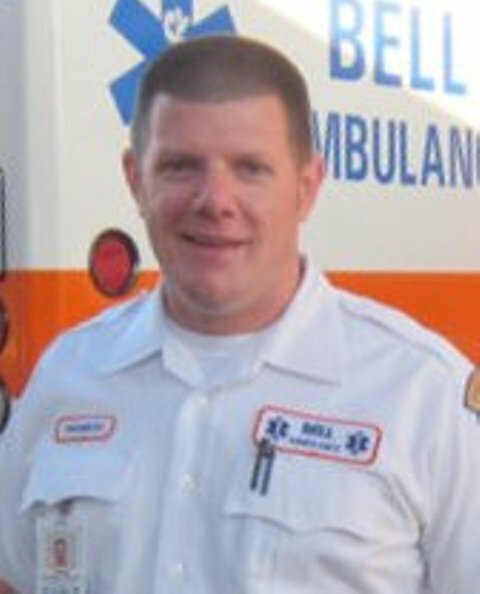 Chris has been operations director for Bell Ambulance since March of 2008. He became an EMT in 1999 and a paramedic in 2004. His entire EMS career has been spent in Milwaukee, beginning with two years of full-time ambulance work, followed by various supervisory and management positions which led to his current position. In his position, Chris oversees about 250 staff members, who respond to calls ranging from pre-scheduled to emergent and from BLS to Critical Care. Chris enjoys working with other EMS leaders to further the interests of this very unique business. Chris is the secretary of the board of directors for the Professional Ambulance Association of Wisconsin, having first been elected to the board in 2011. Larry has been with Paratech Ambulance Service, Inc. for forty three (43) years, beginning as an EMT on the street providing patient care at the company’s inception and when necessary still provides that level of patient care today. 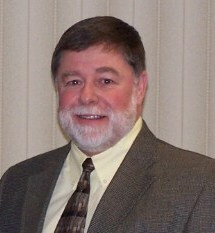 Larry is a member of several EMS committees at both the City, County and State level. As an example he was appointed by the Milwaukee County Executive to the board of the Milwaukee County Council on EMS. Larry is also the current Chairman of the Rock County EMS Advisory Council. Through the years, Larry has managed most areas of the Company directly and now has overall oversight responsibility for the day-to-day operation of all departments that make up Paratech. Larry participates in many community related charitable functions and works closely with several charitable foundations. He is very active with regards to promoting events and performs committee work with many fund raising activities that directly benefit disadvantaged members of the community. 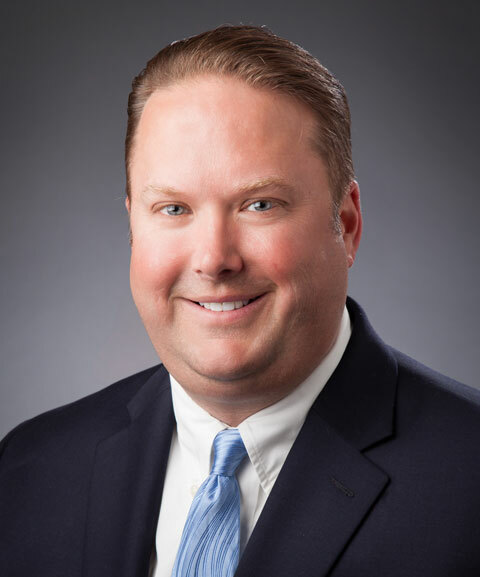 Patrick is president and co-owner of Ryan Brothers Ambulance headquartered in Madison, Wisconsin. Since 2009, he has been president of the Professional Ambulance Association of Wisconsin. Ryan Brothers has 100 employees. They operate at all levels of EMS, including Paramedic & Critical Care. They have 3 stations in Madison and, with a fleet of 20 ambulances, provide interfacility transfers to a 100 mile radius of Madison. They also operate a station in Fort Atkinson, where they provide 911 services to the City and surrounding towns, as well as interfacility transports to the hospital and throughout Jefferson County. Ryan Brothers has 2 other Dane County locations in Sun Prairie and Deerfied. They provide 911 coverage to the Town of Deerfield and the Village of Maple Bluff. They are the exclusive provider to St. Mary's Emergency Center in Sun Prairie. In September 2011, Ryan Brothers opened their 7th south central Wisconsin location in Janesville. There, they provide interfacility transports throughout Rock County and are the exclusive ambulance provider to the new St. Mary's Hospital - Janesville. Patrick's held board positions with the Agrace HospiceCare and Madison Area Down Syndrome Society (MADSS). Dan is an EMS consultant with over 45 years experience in a variety responsibilities and leadership positions that included ambulance and air medical, as well as state government as State of Wisconsin EMS director and EMS Advisory Board chairman. In January 2017, Dan retired as director at Emergency Services of Door County in Sturgeon Bay, Wisconsin. In 2013 he announced early retirement as director at UW Health's MedFlight based in Madison, and relocated to Sturgeon Bay with his wife Mary. Soon after his early retirement was announced from WU MedFlight, Dan was asked to serve again as director at Emergency Services of Door County. It's a familiar location since Dan was director for the department for approximately 30 years early in his career. He's held previous leadership positions with Flight For Life and Paratech Ambulance Service, both in Milwaukee, and for a number of years has provided consulting services to many Wisconsin ambulance services and their board of directors and leadership. Dan was instrumental in shaping EMS through his leadership as state of Wisconsin EMS Advisory board chairman from 1992 to 2005, a Governor appointed position, and as state of Wisconsin EMS section chief. Dan has a gift in identifying issues and motivating individuals and groups to get behind them. Since 1986, Dan has been a lead organizer of the Paramedic Systems of Wisconsin (PSOW), an annual conference for those with ambulance service and EMS leadership responsibilities as administrators, owners, chiefs, officers, directors, and managers. The event brings these leaders together to share ideas, get the latest information, and to network with others.